Toyspeed.org.nz Message Board • View topic - IST Stereo help! My girlfriend just got an 04 IST as her new daily driver. The car itself is great, my only problem is that the stereo doesn't play any music etc at all. 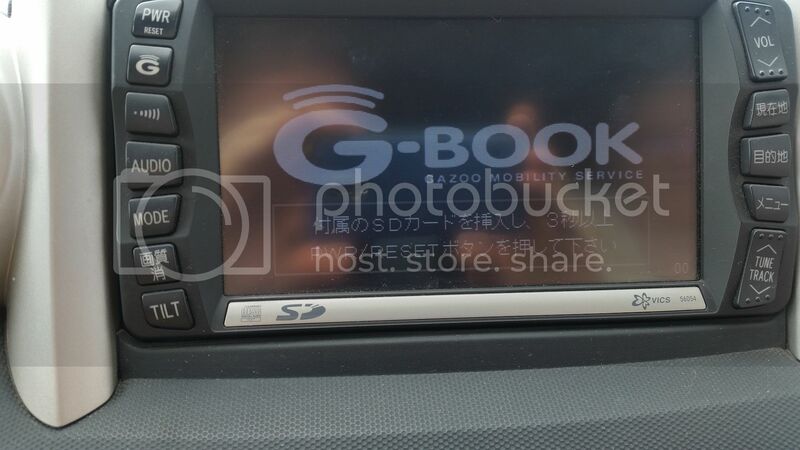 It is stuck on the G-book screen. and pressing any of the buttons doesn't help, or change anything. Any ideas? For now all I want to do is make it useable with a band expander. later on down the track we will probably replace it with something else. 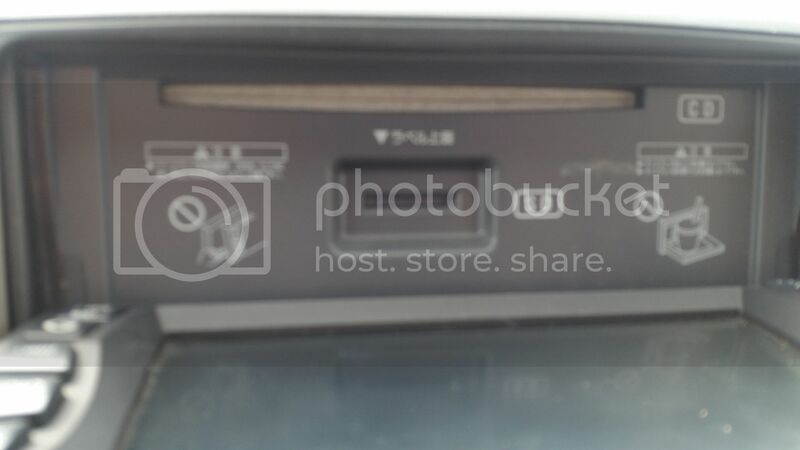 I had seen people have had a bit of success recently changing some other toyota stereos of this era to english, and getting navigation working etc so thought there might be someone who knows whats up. From what I can tell that is just a voice audio navigation system, so i was thinking of just pulling that out. Last edited by andrewgreen1000 on Sun Dec 06, 2015 8:01 pm, edited 1 time in total. 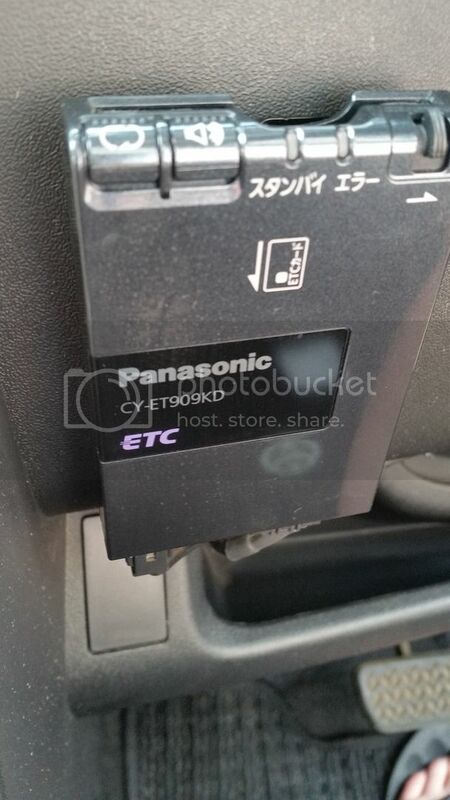 Bottom is just the ETC (Electronic Toll Collection) unit. Useless in NZ, come in most, if not all japanese imports. Removed them from my old Legacy and Fuga. Same deal, just bin it. and some of them just don't work as the GPS tells it that is on the wrong side pf the planet and the system cant figure it out. but usually only until the battery goes flat or is disconnected again.